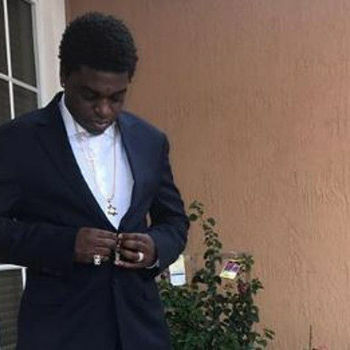 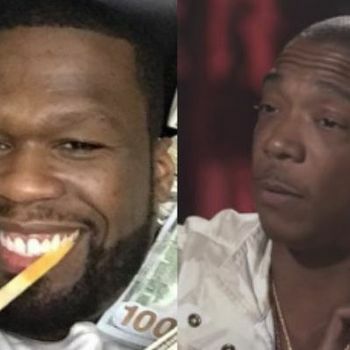 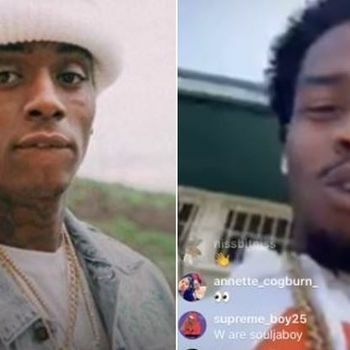 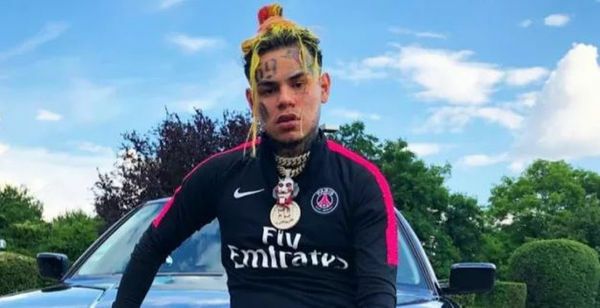 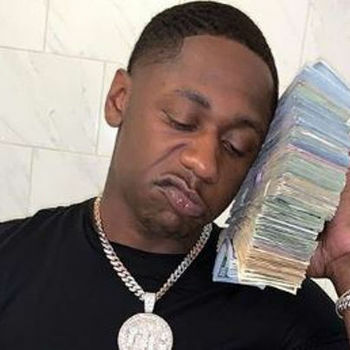 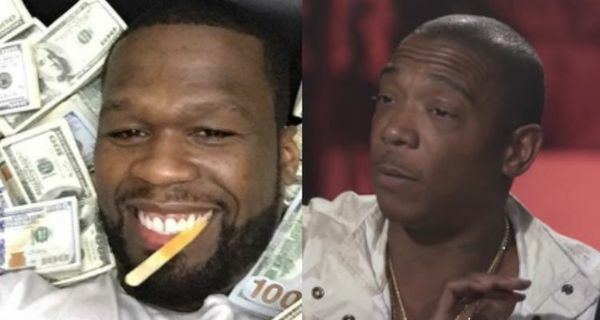 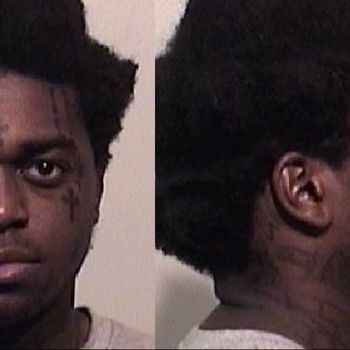 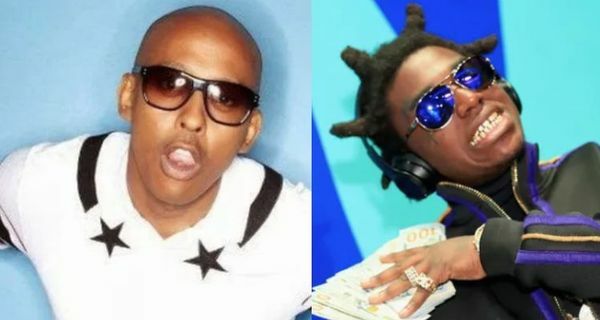 Over the weekend, DJ Akadmiks suggested Tekashi 6ix9ine's baby mama Sara has already talked to the Feds about Tekashi, and implied she also slept with 6ix9ine's former Tre3way bro Shotti. 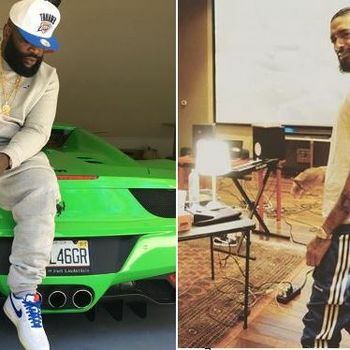 Meek Mill, who has a long history of animosity toward Ak, blasted the Hip hop personality's loose lips. 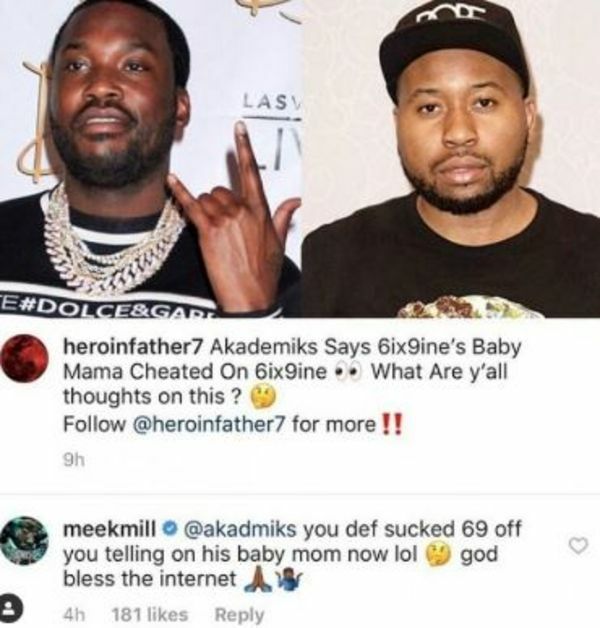 "You def sucked 69 off you telling on his baby mom now lol 🤔 god bless the internet," Meek typed. 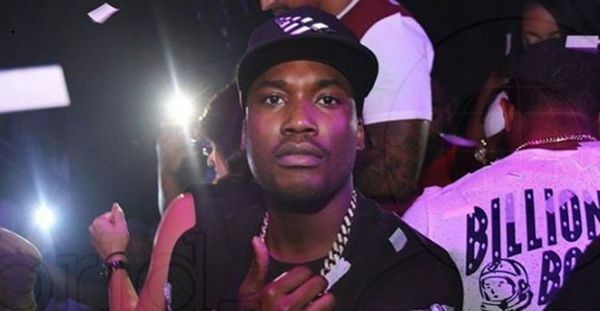 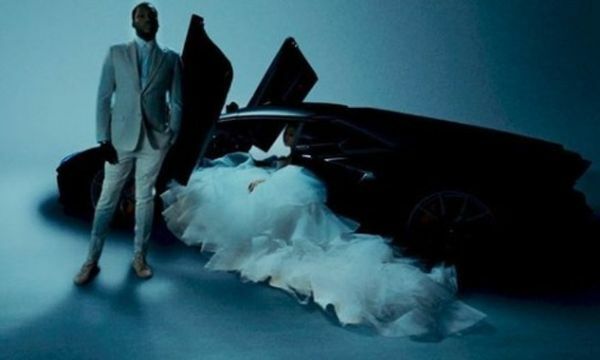 Should Meek be getting involved in this mess?